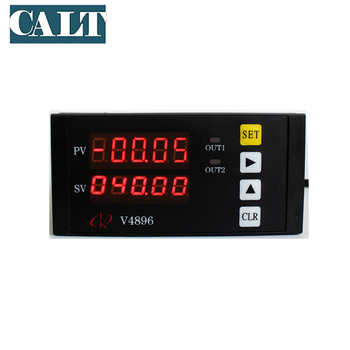 The instrument adopts 24-bit A/D converter, which cooperates with various sensors and transmitters to realize measurement, display, alarm monitoring and data acquisition and records of physical parameters such as pressure, flow, level, composition analysis and force and mechanical quantity. 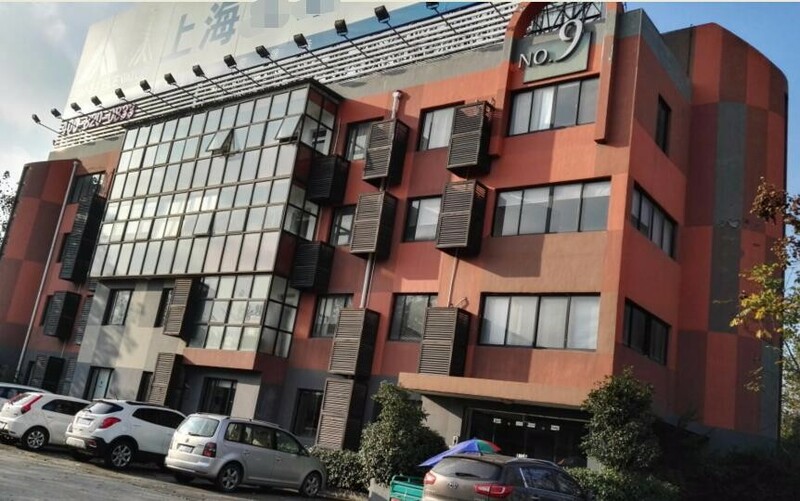 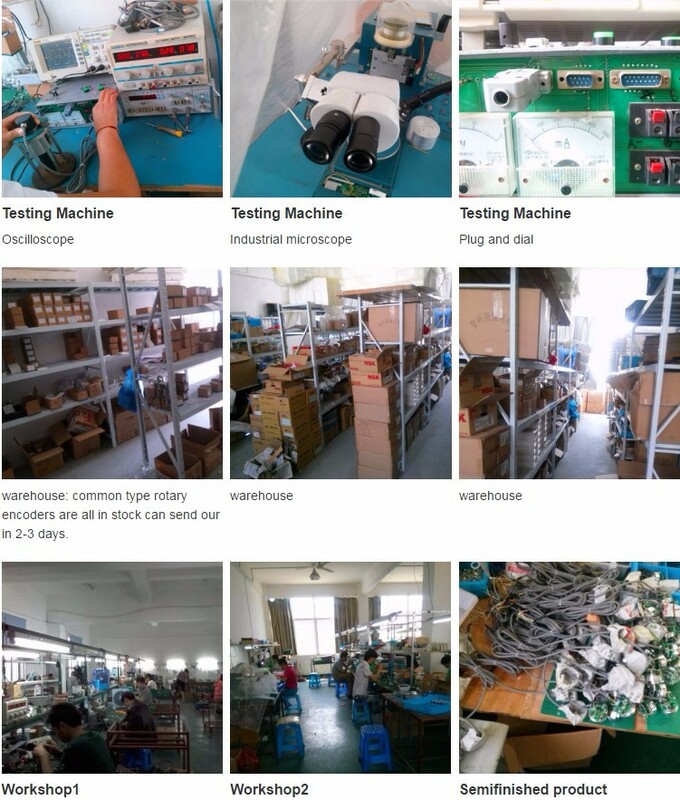 Shanghai Qiyi Electrical & Mechanical Equipment Co., Ltd. has specialized in encoder, sensor, motor and related products for many years, located in Chinese business and port center, Shanghai. 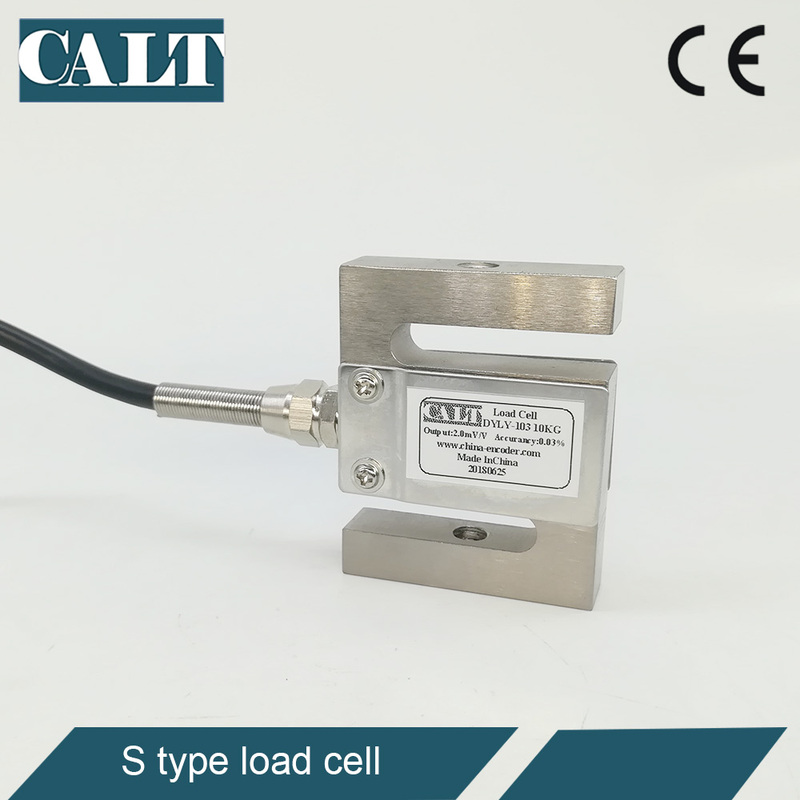 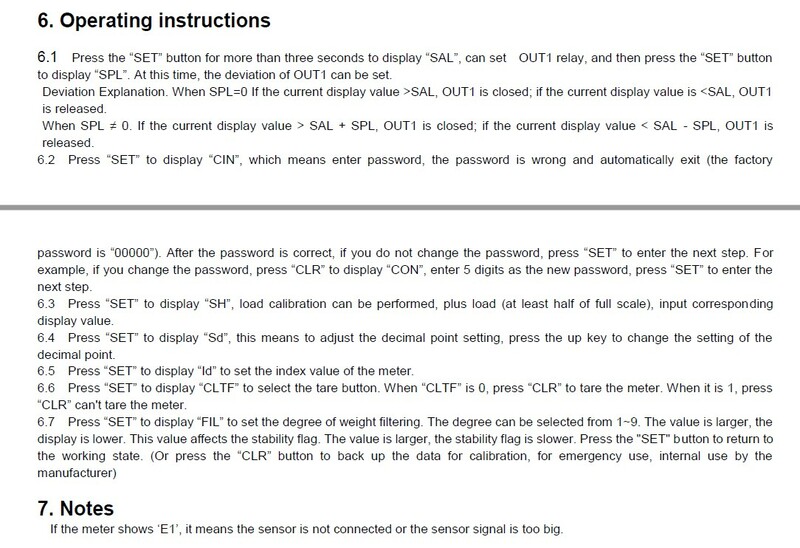 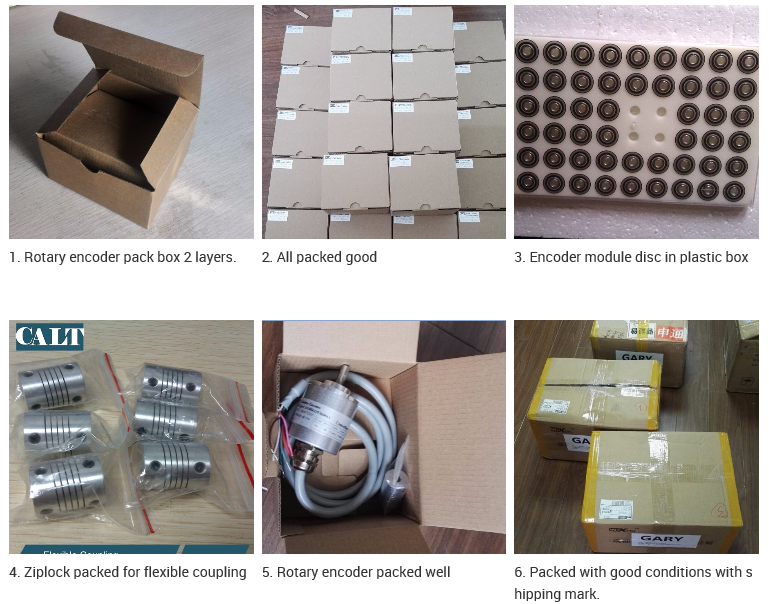 CALT brand product ranges: Optical incremental rotary encoder, single-turn and multi-turn absolute encoder, draw-wire position sensor and couplings, and other instruments, which widely used in CNC machinery, textile machinery, steel rolling machinery, linear guide system, hydraulic system, lifting machinery and servo motor, all get a very good reputation! 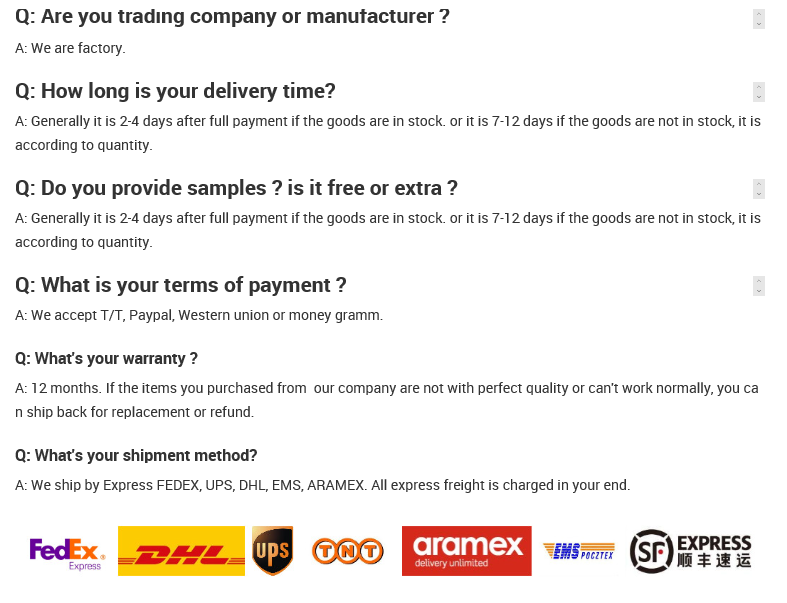 Qiyi company has got independent import and export qualification in 2013, CALT brand products have been exported to Southeast Asia, Europe, America and Russia and other countries and regions in the world.